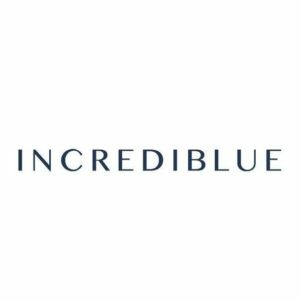 Heritage: Incrediblue is now part of the Nautal family and will have a sole focus on the luxury charter market. Nautal is the largest marketplace for boat charter in Spain and one of the top boat rental platforms in Europe. Expertise: Incrediblue has a highly experienced multi-lingual team and now as part of the Nautal family it boasts one of the largest fleets of boats available to rent —more than 19,000 boats worldwide—which includes everything from a RIB (Rigid Inflatable Boat), a sailboat or catamaran, to an exclusive 80-meter super-yacht. Mission: Promote and facilitate the use and enjoyment of yachts and luxury vessels to more users every day! Best for: Fully crewed charters.